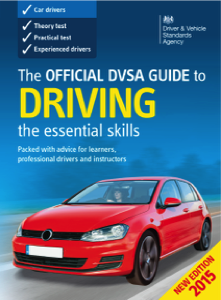 We recommend studying for the theory test whilst learning to drive in the car, as the knowledge gained from both sources is complimentary. 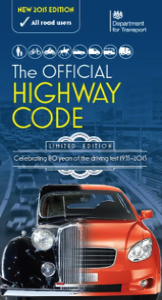 However there is no substitute for getting hold of the correct learning material, and reading about the rules of the road and essential skills we all need to be a safe driver. 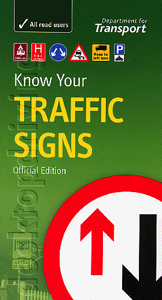 We suggest reading ‘Highway Code’, 'Know Your Traffic Signs' and ‘Driving’ (all written by the DVSA) as every question and answer on the Theory Test is taken from these three books. There are also many other ways to learn, including PC software, smartphone apps, Facebook pages and even Youtube so get stuck in!